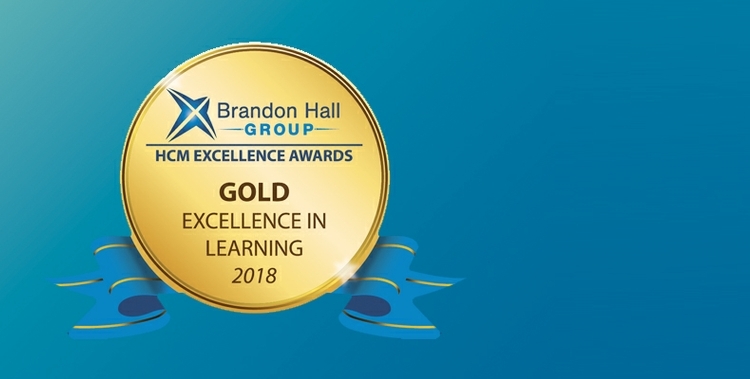 Brandon Hall Group, a preeminent research and analyst firm focused on human capital management practices, recently announced HARMAN took home a Gold HCM Excellence Award in the “Best Results of a Learning Program” category. The award was in recognition of the results driven by HARMAN’s problem-solving certification program. The awards recognize organizations that have successfully deployed human capital management programs, strategies, processes, systems, and tools. A panel of veteran, independent senior industry experts, Brandon Hall Group analysts and executives evaluated the award entries based upon the following criteria: fit the need, design of the program, functionality, innovation, and overall measureable benefits. The Quality team in partnership with HARMAN University developed this certification program to enhance our talent’s problem-solving skills and to reinforce a consistent and rigorous HARMAN approach across the company globally. 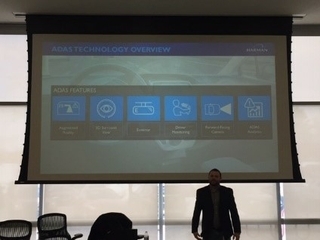 The program has three different levels of certification: HARMAN Problem Solver, HARMAN Advanced Problem Solver and HARMAN Master Problem Solver. Within 12 months, our problem-solving curriculum reached more than 1,500 learners across all four of HARMAN’s divisions. 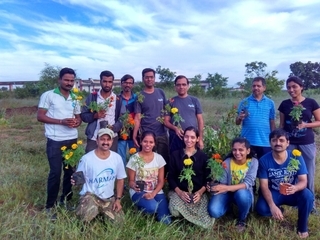 The program also has generated a sizable impact both financially and culturally.